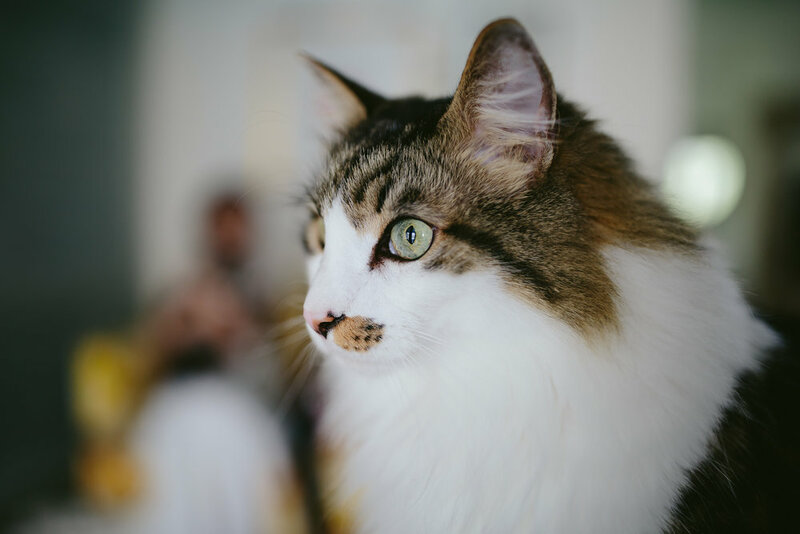 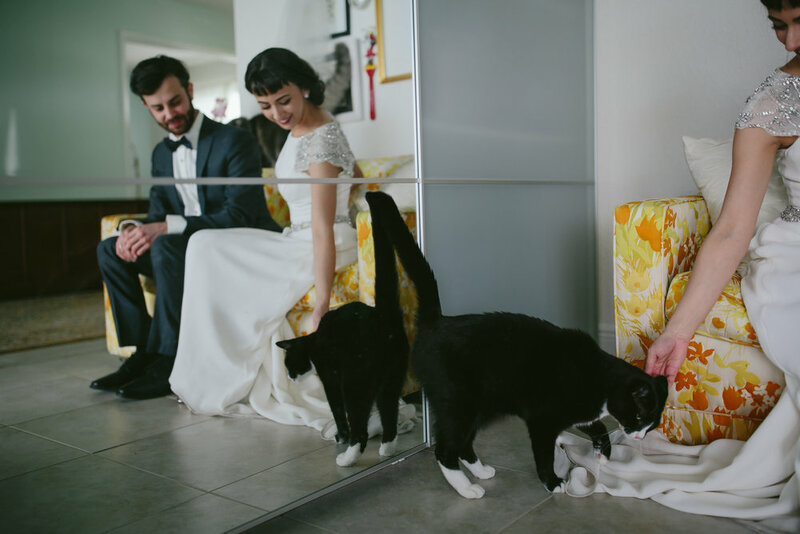 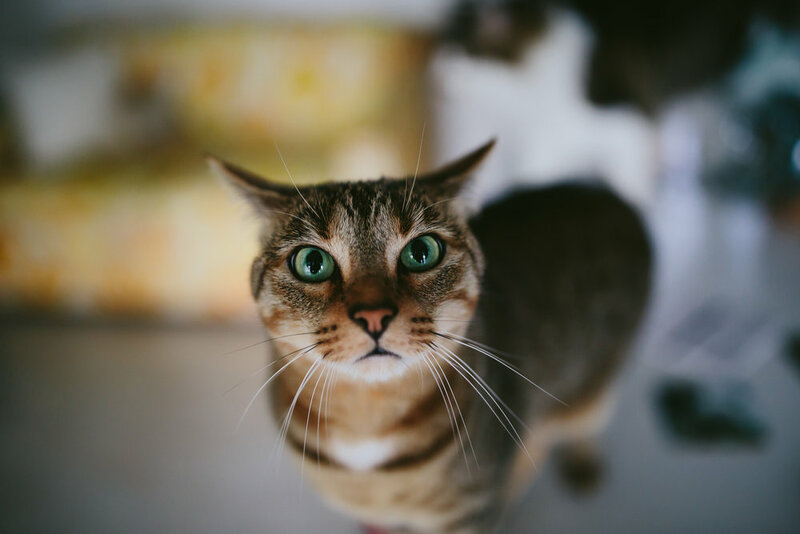 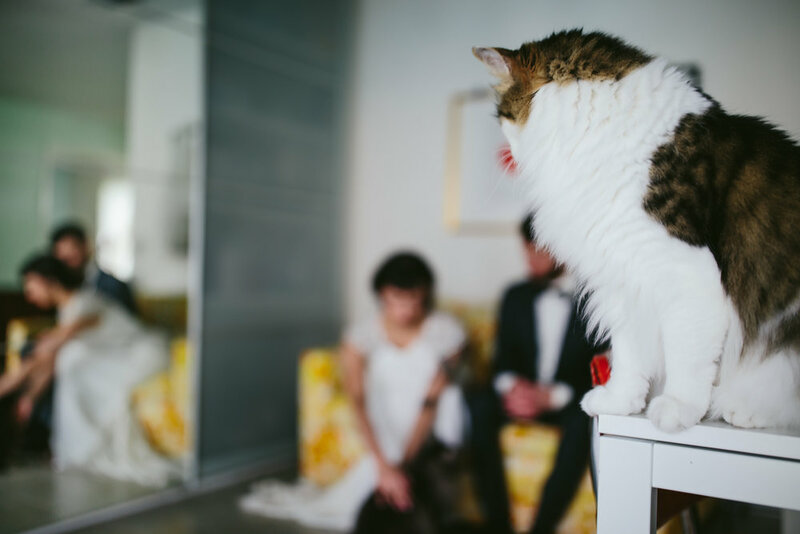 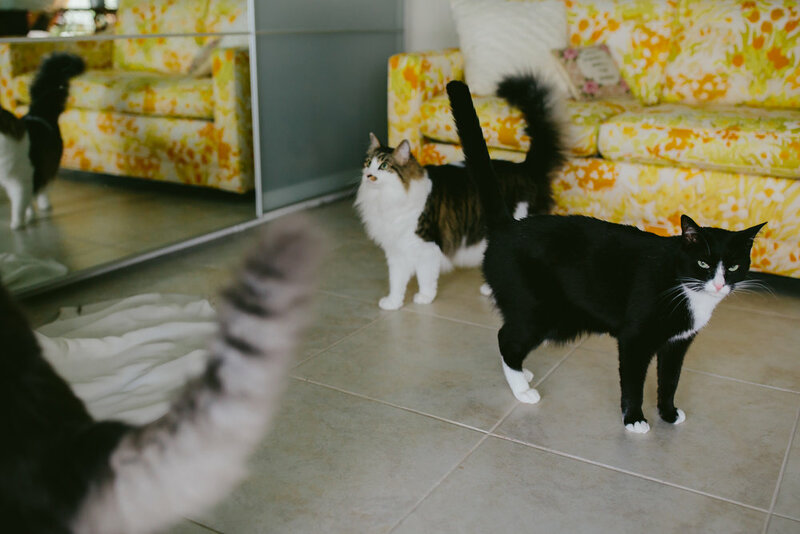 ann and shane had the most perfect wedding day at flamingo gardens in fort lauderdale, but one thing was missing, their four kitties! 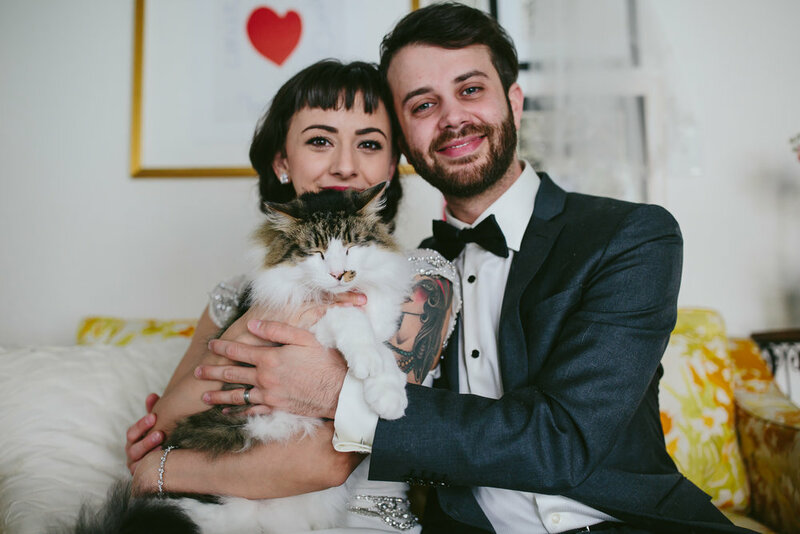 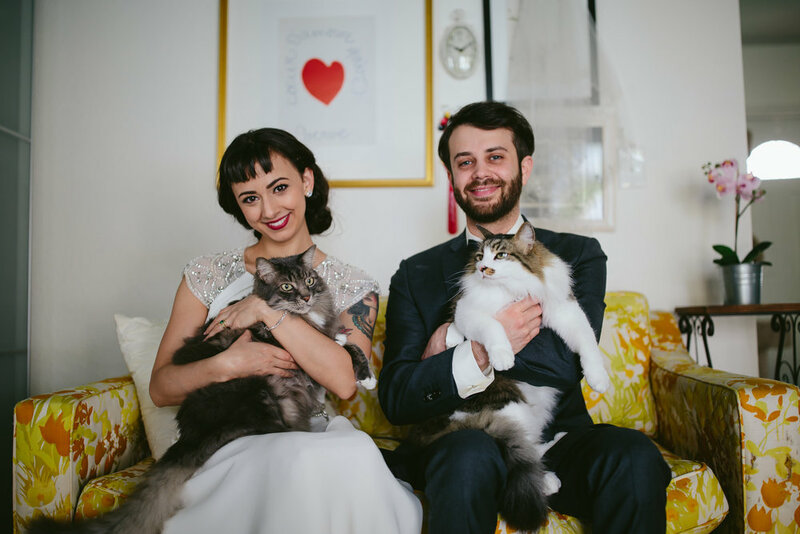 so a few months after their amazing day, they got all dolled up again to pose for some portraits with their kitties. 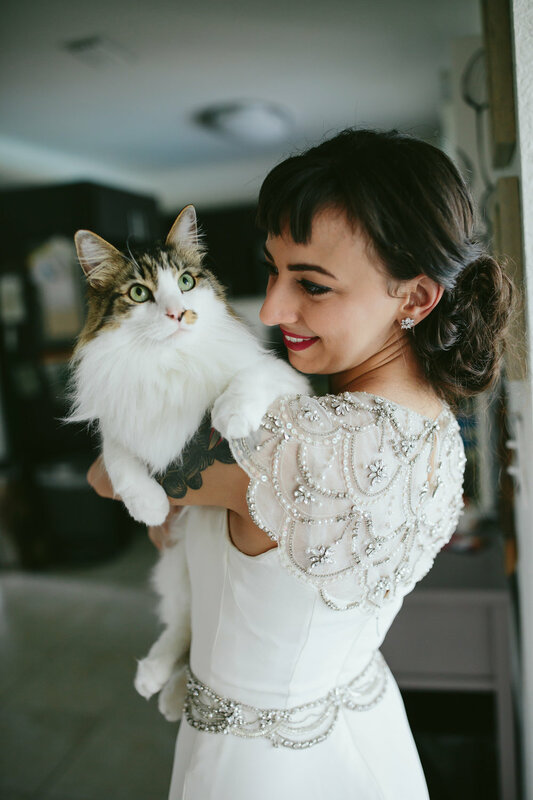 such an awesome idea for all brides and grooms that can't incorporate their fur babies into their wedding day.